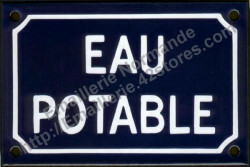 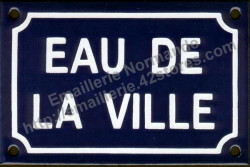 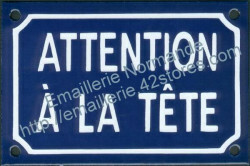 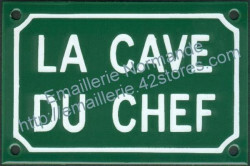 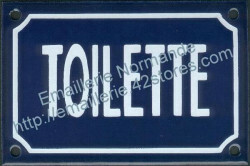 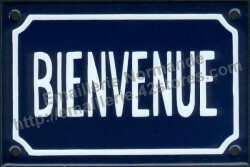 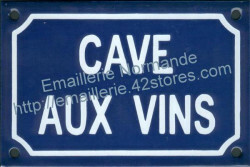 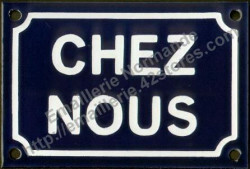 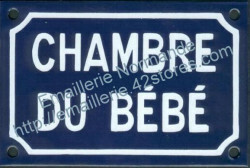 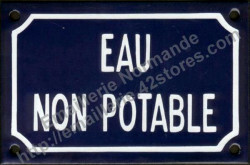 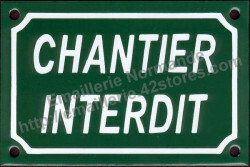 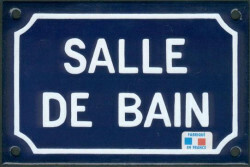 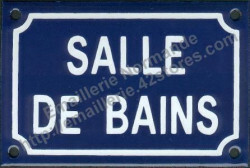 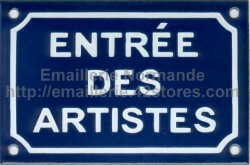 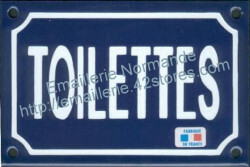 Traditional french enamel steel sign. 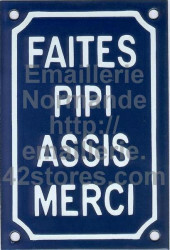 This text exist in english. 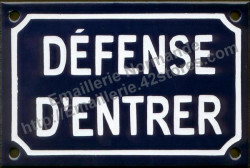 This sign exists in english.